William Shakespeare; Geoffrey Chaucer; Winston Churchill et al. 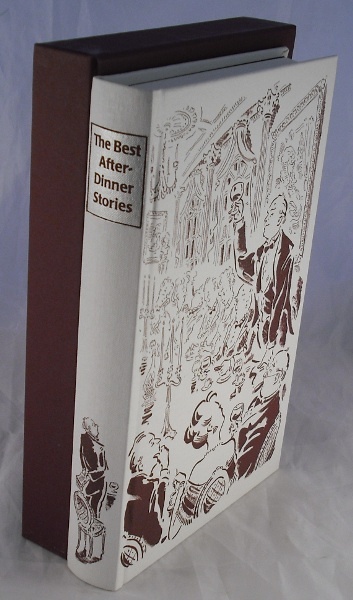 Charming volume of humourous or notable after dinner type speeches selected by Tim Heald from throughout history. Features illustrations by Paul Cox. Complete with slipcase. Some very light foxing to page edge, otherwise pristine. Very good condition overall.